Rebotify is helping businesses to transform their customers' experiences online through virtual agents accessible to all business owners. Founded by former colleagues and long-time friends Han Ma and Jack Qian, Rebotify is helping businesses transform their customers' experience through their flagship product which makes building a virtual agent (Chat and Voice) affordable and accessible for all business owners. The startup team joined the Accelerator in 2017, with a vision to target small-to-medium businesses however quickly realised their real value lie in their service offering to enterprise clients. At the time, they only had one such client, however today they have grown to over 20 enterprise partners and boast names such as AGL, Open Universities Australia, Tiffany and Co, and BUPA. Through their clients they have serviced over 8000 registered users, and their simple GUI user interface, and ability to have a chatbot up and running instantly has made their offering irresistible and sees them growing at a rapid rate. Han is responsible for setting the overall direction and product strategy for the company. 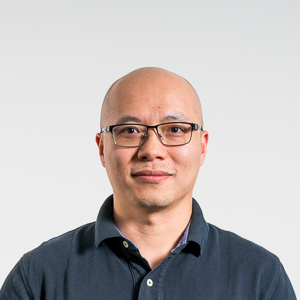 Before he started Rebotify in 2016, Han has > 10 years experience as Developer/Team Lead/Consultant in the IT industry. 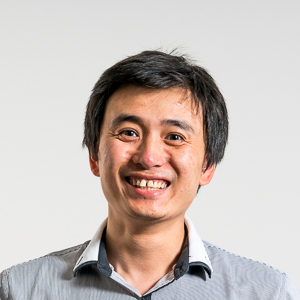 He holds a Master of Information technology degrees from Monash University.